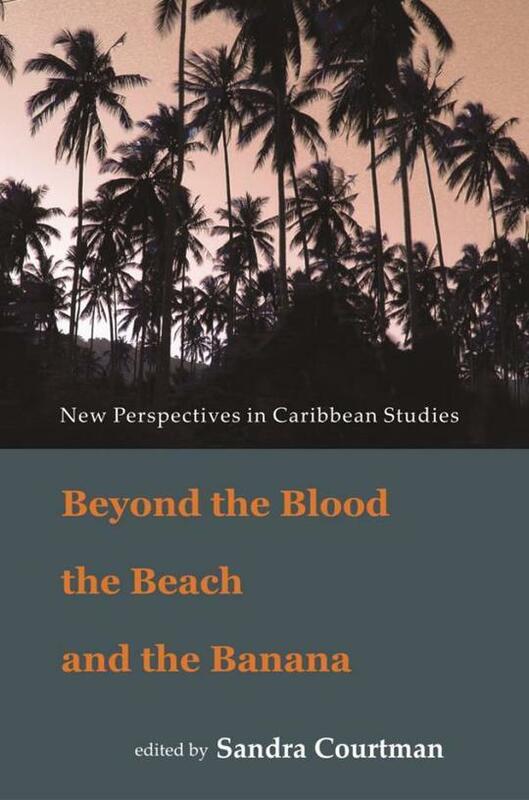 Beyond the Blood, the Beach and the Banana emphasises the significance of the Caribbean in an increasingly globalised social world and draws attention to the contribution that scholarship in Caribbean Studies makes in coming to terms with a multi-cultural heritage. 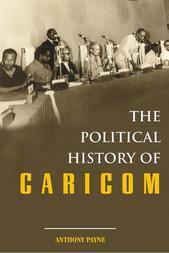 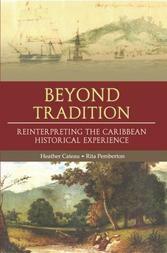 The compilation deliberately ranges in focus across periods, geographies, linguistic divisions and subject matter to present the fruition of significant research projects by 25 researchers from the Caribbean, North America and Europe. 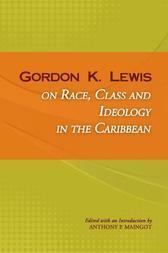 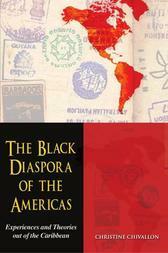 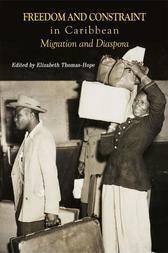 Contributors on the Hispanic, Dutch, African, Indian and Anglophone Caribbean juxtaposed with work on the Caribbean diasporas of the USA, UK, Canada and the Netherlands enrich the text with multiple perspectives. 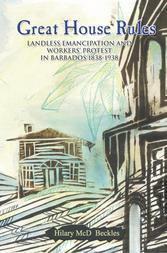 ‘Blacks in Ivory Towers Can’t Write about Ghettos’1:West Indian Worker Writers in 1970s Britain. 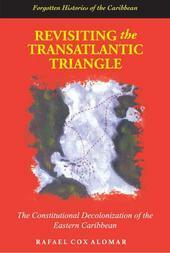 Postmodernity or Profitability? 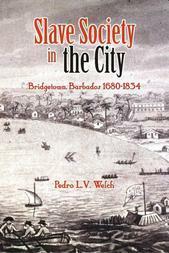 Changing Modes of Tourism in Jamaica. 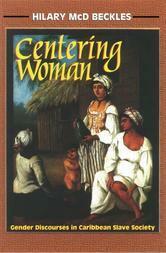 Representations of Deference and Defiance in the Novels of Caryl Phillips.